TKACHEVA, Marina. 15 Years Are No Joke! : The XV Interregional Festival Zodchestvo of Eastern Siberia 2015. project baikal, Russian Federation, n. 45, p. 54-55, aug. 2015. ISSN 2309-3072. 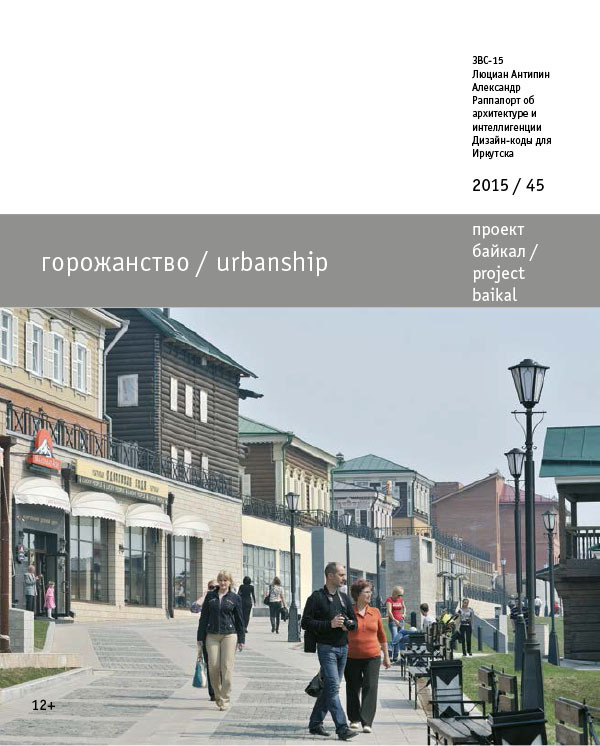 Available at: <http://www.projectbaikal.com/index.php/pb/article/view/892>. Date accessed: 18 apr. 2019. doi: https://doi.org/10.7480/projectbaikal.45.892.